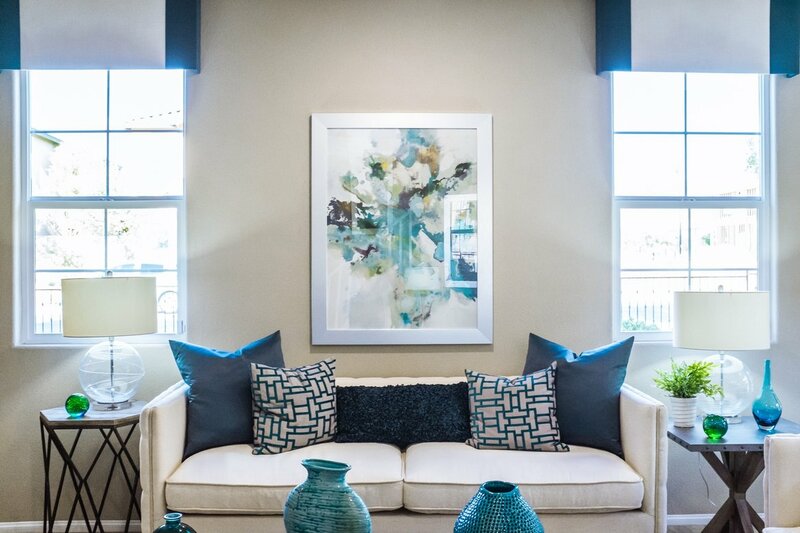 Our interior designer shows you a matching Van Gogh on your wall. Our Van Gogh suggestion: Vase with Irises! 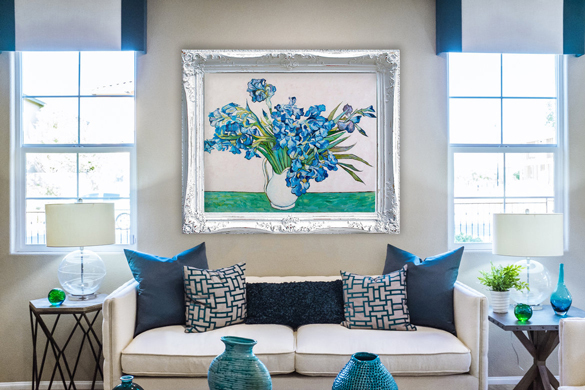 View more Van Gogh reproductions in interiors.